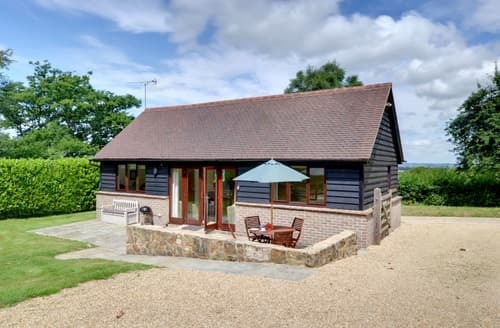 What our customers are saying about our Holiday Cottages In Brightling To Rent. 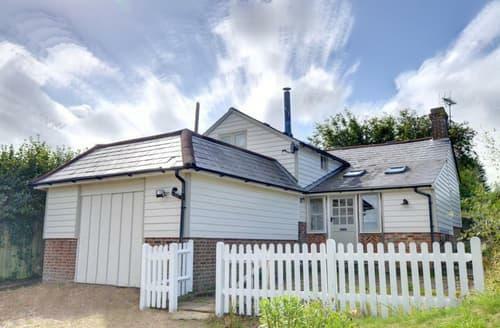 "Sugar Leaf Cottage offers everything we look for: great location, quiet, warm reception with welcome package. 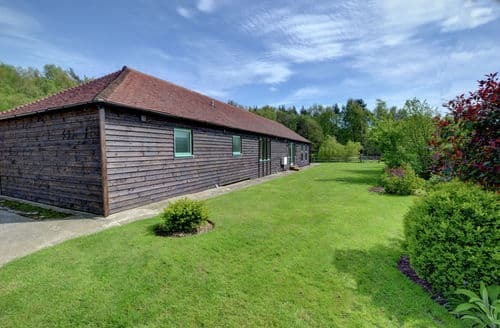 The house is tidy, outside there is plenty of space and children will really enjoy safe outdoor spelen.Prima base for many excursions (Bodiam Castle, Batte, Hastings, London), and the creations of &#39;Mad Jack Fuller &#39; in and around Brightling are fun. Then read his biography in which the house stands, adds much!" 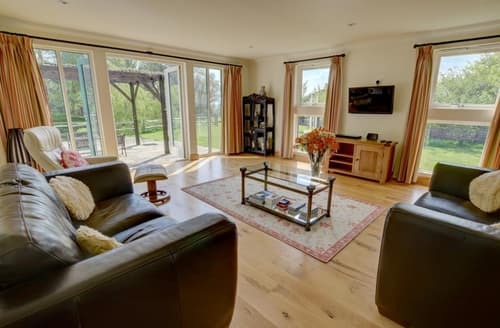 "Wonderful position in peaceful location at the end of beautiful track surrounded by wildlife (saw deer, badgers, bats, rabbits all within yards). 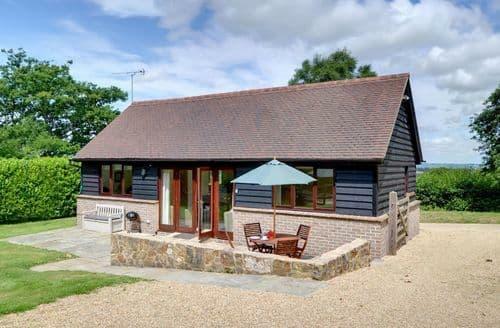 Cottage is well equipped and of a lovely standard and host helpful and friendly. My disabled father in law managed well (with just a couple of steps to front door to navigate) and plenty of room to navigate inside for walkers etc. We will try to revisit this gem." "It feels like a very luxurious stay in a beautiful setting. In a quiet area, but in the vicinity is much to see. 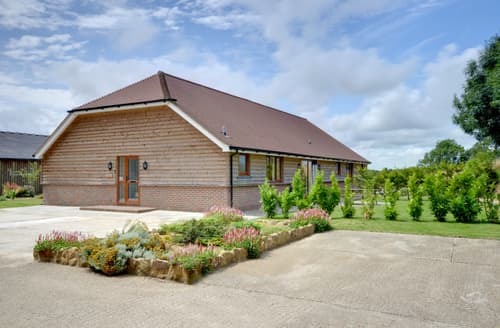 Try the seven sisters (cliffs, where you can walk to) and the castle in Battle, where you get an insight into the battle of 1066.De owner is easily accessible and is very service oriented." "We have felt ourselves very well. Has never been so fully equipped holiday home. Even though it is a bit isolated, but the owner is very friendly and in the fridge it was a small start equipment. I would give it 5 stars. There suspend or nothing to add."